EVERY EFFORT HAS BEEN MADE TO ACCURATELY REPRESENT REPUTATION AEGIS FEATURES AND IT'S POTENTIAL. EVEN THOUGH THIS INDUSTRY IS ONE OF THE FEW WHERE ONE CAN WRITE THEIR OWN CHECK IN TERMS OF EARNINGS, THERE IS NO GUARANTEE THAT YOU WILL EARN ANY MONEY USING THE TECHNIQUES AND IDEAS IN THESE MATERIALS. EXAMPLES IN THESE MATERIALS ARE NOT TO BE INTERPRETED AS A PROMISE OR GUARANTEE OF EARNINGS. EARNING POTENTIAL IS ENTIRELY DEPENDENT ON THE PERSON USING OUR PRODUCT, IDEAS AND TECHNIQUES. WE DO NOT PURPORT THIS AS A "GET RICH SCHEME." 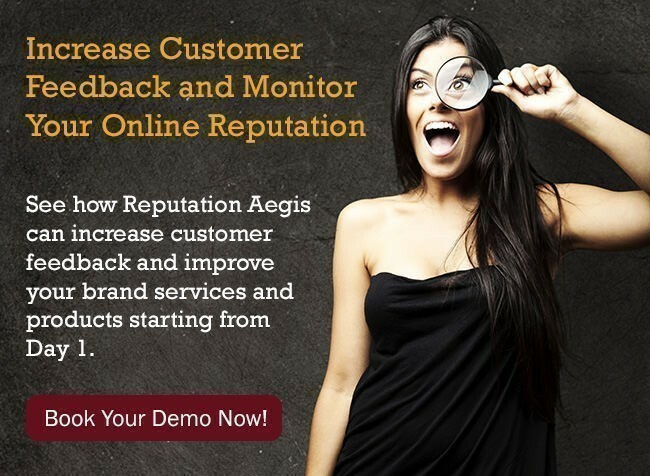 REPUTATION AEGIS does not warrant the performance, effectiveness or applicability of any sites listed or linked to on REPUTATION AEGIS.